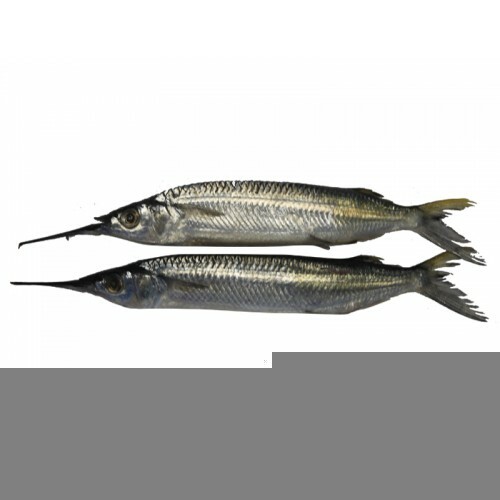 Gar fish contains large amount of protein, and minimal amounts of saturated fats. It also a good source of Calcium and Phosphorus. This fish Contains protein, Omega 3 Fatty acids, vitamins such as B6, B12 and Minerals like calcium, phosphorus, iron etc. The fish can be used for preparing deep fried kola, kola fish curry using coconut milk.etc.